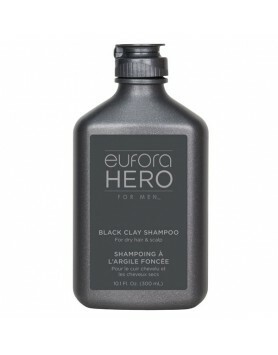 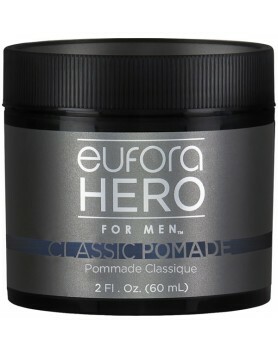 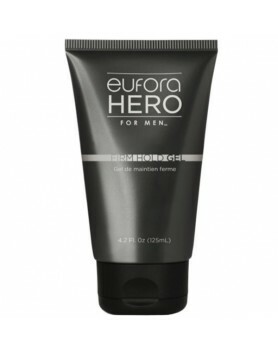 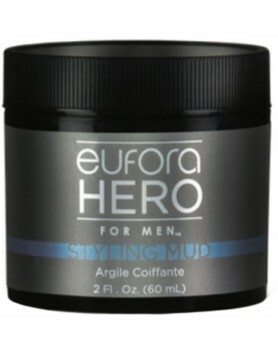 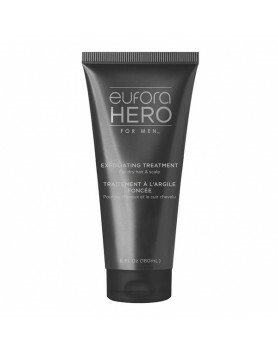 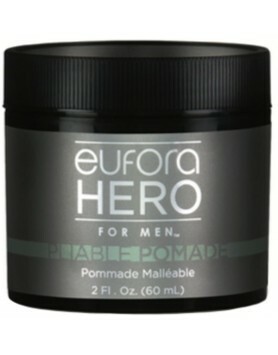 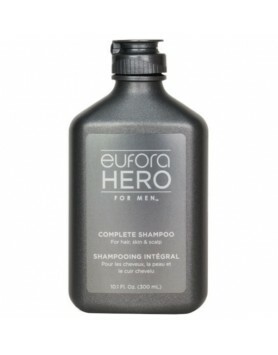 Eufora Hero for Men Classic Pomade is a traditional pomade that delivers light moldable hold with hi..
Super hard hold traditional gel for a wet look.All day staying power for your style. 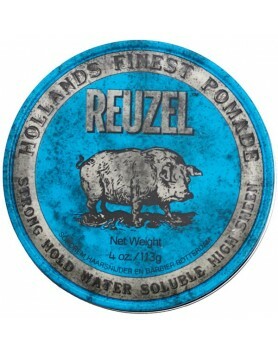 Super hard hold..
Styling pomade without the crunch. 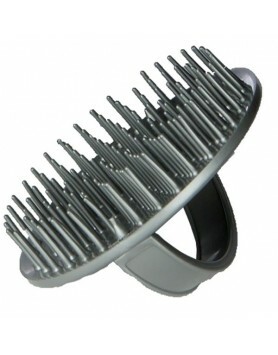 Perfect for fun, funky styles or adding shine and texture.Innovat.. 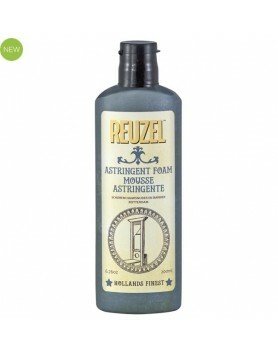 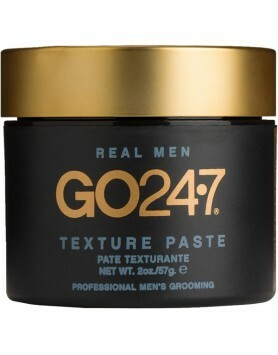 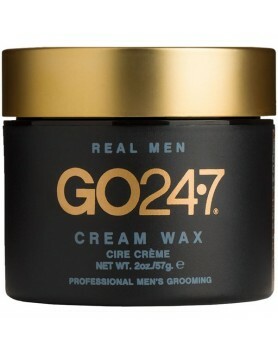 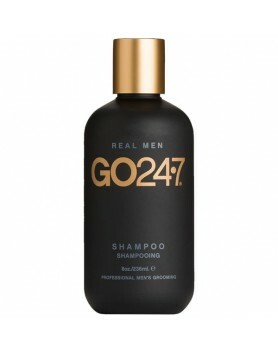 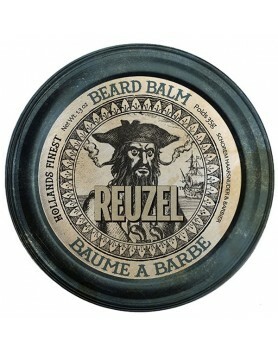 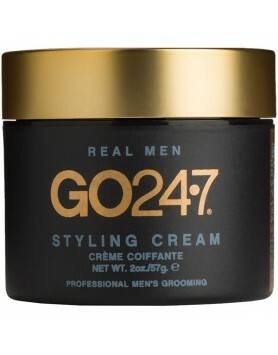 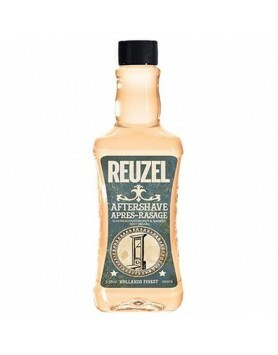 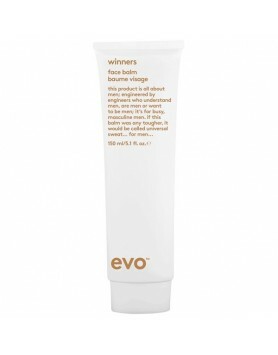 This super strong hold yet pliable styling putty lets you mold, form and solidify your style without..